Planning on starting your new business during your final years of college, or soon after? You need a laptop that can easily carry you threw school while still providing everything you want to start running your first venture. It may seem hard to find a laptop that balances school and work tools with longevity and an affordable price – but that’s why we’re here! Take a look at our list of the best laptops for college with enough power and versatility to last far beyond graduation – no matter how big your plans are! If you scan the lists of best laptops around the Internet, you’ll probably see the XPS 13 mentioned a lot. 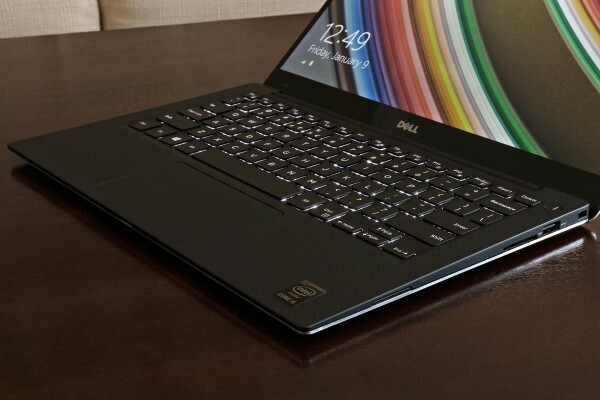 Dell has created a very impressive ultrabook with this 13-inch, touchscreen capable laptop that includes everything you need for demanding projects. This laptop includes an ultra HD screen, up to 15 hours of battery life (with the eco modes all turned on), and options for a a 6th gen Intel Core i5 processor plus up to 8GB of RAM. Storage is a little more tricky – you can choose between a 128GB and a 256GB SSD. Either of those will probably fill up pretty fast, but this is an ultrabook: Buy an external drive to store all your important documents, no matter what you are working on, or just use the cloud, such as Dropbox or Google. Speaking of accessories, this computer comes with a couple USB 3.0 ports, a miniDisplayPort connection…and that’s about it. Be careful when matching accessories. Prices for this computer range from $800 to above $1,600: Make very, very sure that you pick the 2015 version or later, not any of the earlier versions. While MacBook are more compatible than ever before with software like Microsoft Word, they are still best for graphic design, Adobe programs, and so on. They can make great enterprise machines, but only the right kind of enterprise – a heavy focus on design, a reliance on cloud tech, etc. While you can certainly find refurbished versions, it’s probably best to go with a new version if you can afford it. 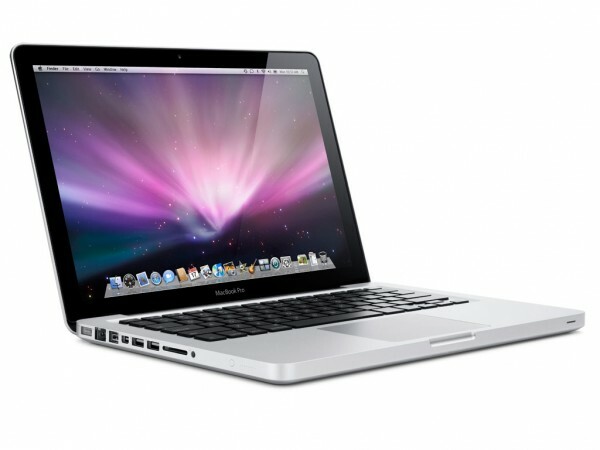 When picking a MacBook, consider carefully whether or not to go Pro or Air (or traditional). The Pros are much more expensive, but give you enough power to last for years, while the Air focuses on portability, but ironically enough lacks a lot of useful ports. The traditional middle ground will get you a 1.2GHz processor, an ultra HD 12-inch screen, 8GB of memory, and up to 512GB of PCI-e SSD storage. Prices go up to $1,600. 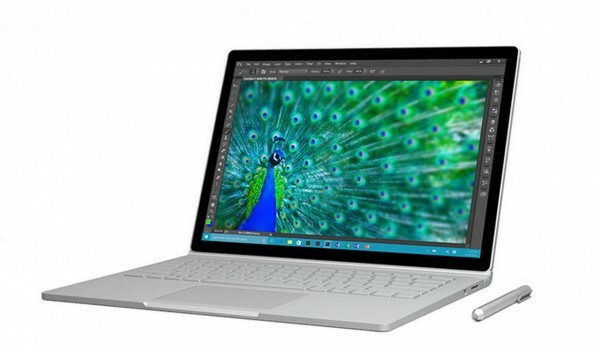 For the top specs to run even complicated software on the go, the Surface Book reigns supreme. This is no doubt the best bet if you want a powerhouse computer that can go the distance long after you begin your first venture. The specs reach dizzying heights for such a small laptop, including an Intel i7 processor, 16GB of RAM, and an SSD with up to a TB of storage. That’s in addition to an ultra HD 13.5-inch touchscreen and a copy of Windows 10 Pro. So yes, the Surface is the best of the best, particularly for Windows users, but you will have to pay a lot for the all this power – easily over $3,000 with current prices. Make absolutely sure you need these specs now and in the future before you buy. In many ways, this model is the opposite of the Surface Book: It’s an ideal laptop if you can’t afford very much right now but need a computer to carry you as far as possible nonetheless. By themselves, the specs are very ordinary: You get 4GBs of RAM, 9 hours of battery life, 16GB of SSD storage, and an unimpressive processor. 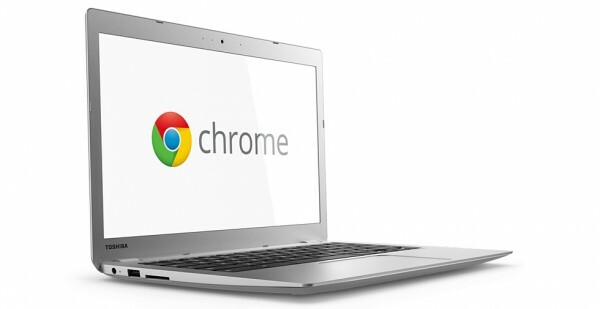 Chromebooks, as you probably know, depend entirely on Chrome OS and cloud computing. The reason for the low specs (and low price) is that you are intended to do everything on Google Docs and Word Online instead of holding anything on your own computer. If your dream office is all about cloud collaboration, this could be a great setup – and for only around $300, it’s affordable in the present as well. 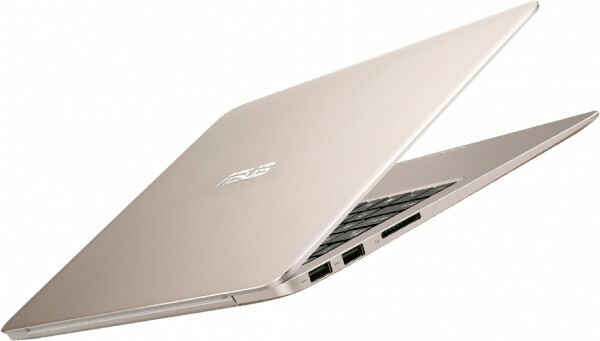 This Zenbook offers a lot of power in a little package. This Zenbook is a great middle-of-the-road option: It comes equipped with a 13-inch HD screen, an Intel Core i5 processor, 8GB of RAM, and a 256GB SSD, all for around $760. Those are really good specs for that price: The only downside to this Zenbook is that it may age more quickly than some of our other suggestions: You don’t want to start your company – or join your favorite business – with an obsolete laptop, so get the most out of this model ASAP if you decided to buy it.